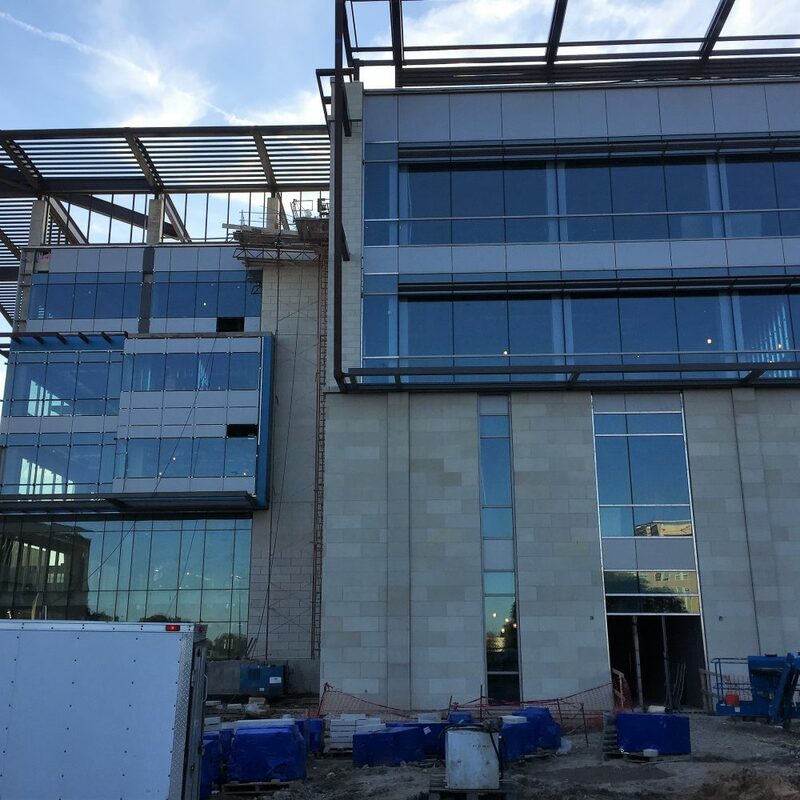 Opened in 1972, the renovation and expansion of the Zachry Engineering Center continues on the campus of Texas A&M University, completely transforming the existing 5-story, 330,000-square-foot building with an addition of 200,000-square-foot of new space. 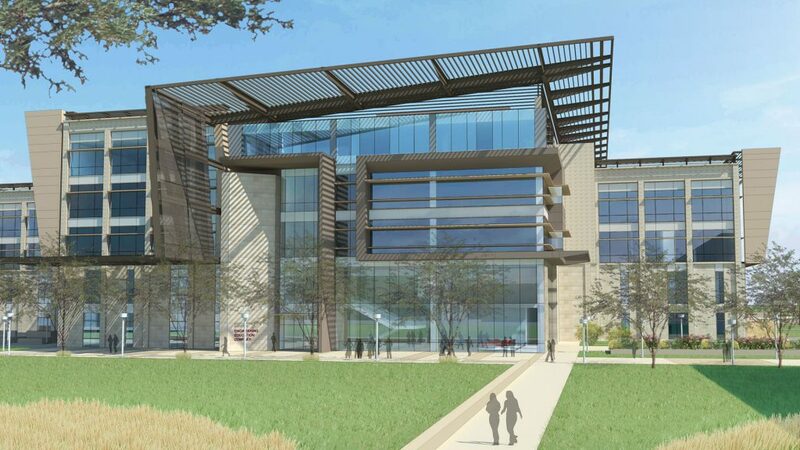 The engineering college currently serves more than 11,000 undergraduate and 3,000 graduate students, which already makes it one of the largest engineering schools in the country, but once the renovations are complete, the facility will be unlike any other structure of its kind in the nation. Upon completion, the complex will become the Engineering Education Complex (EEC) and will be used exclusively for undergraduate engineering education. Departing from traditional classrooms and lecture halls, the 530,000 sq. 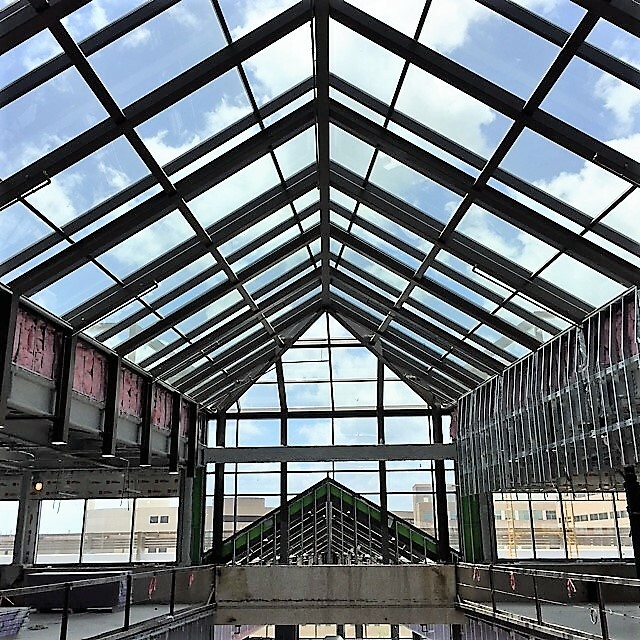 ft. complex will create a unique learning environment including design and fabrication shared-use laboratories and collaborative space that supports the University’s ambitious plan to increase engineering enrollment from its current level to 25,000 students by 2025. Zero/Six was brought on board to review drawings at three stages and provide daily on-site field observations and reports of exterior envelope related construction.